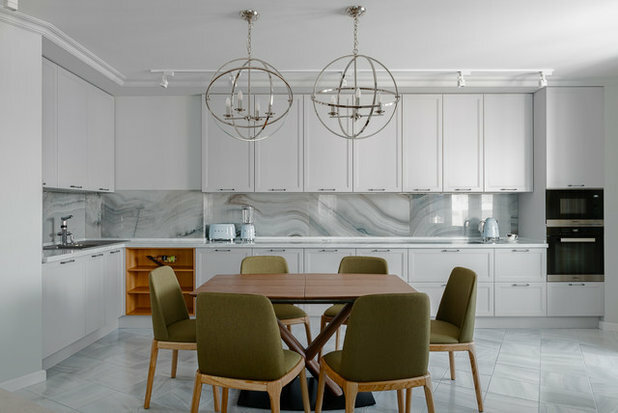 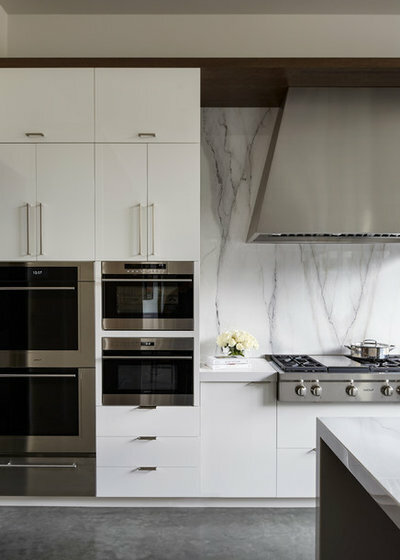 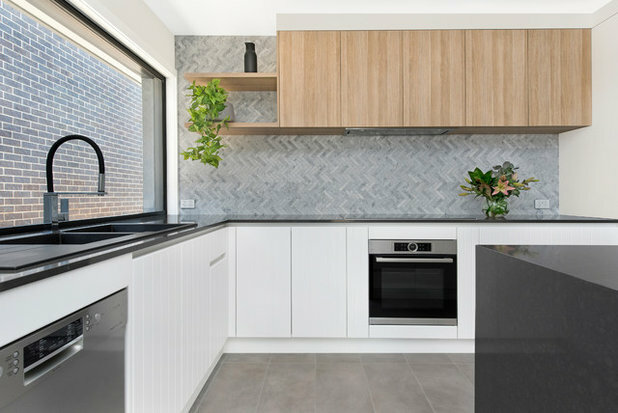 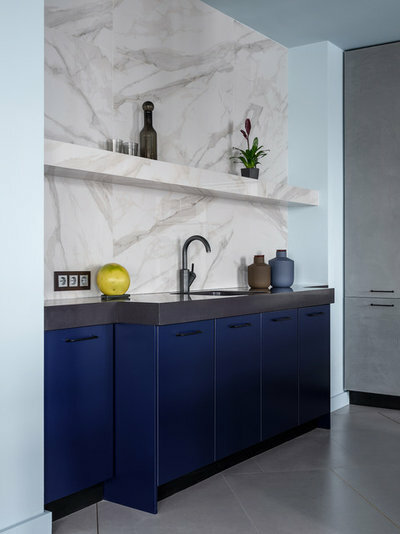 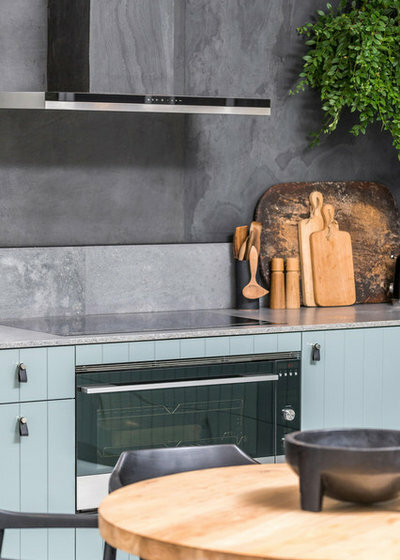 Kitchen splashbacks serve a very obvious practical purpose, protecting your walls and cabinetry from moisture, heat and all the mess that comes with cooking. 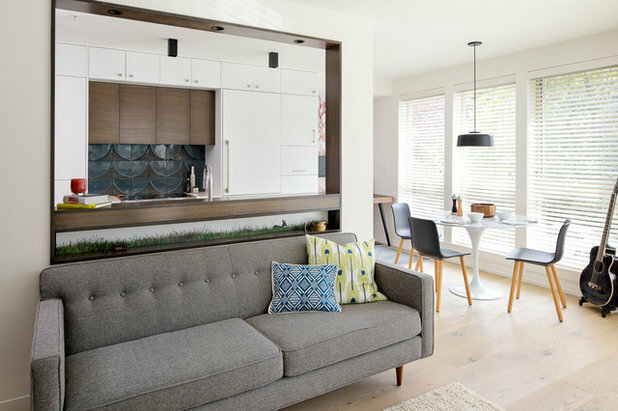 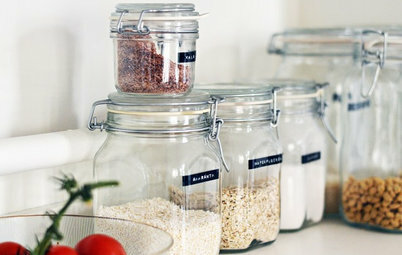 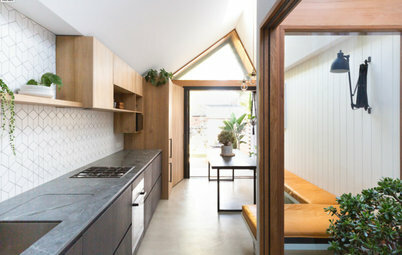 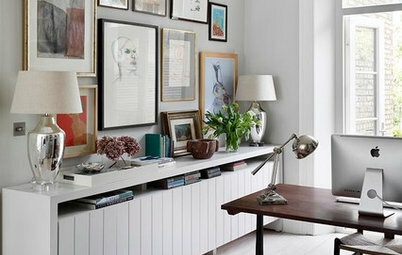 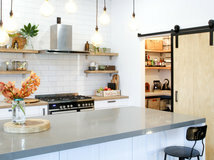 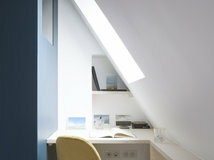 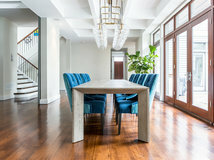 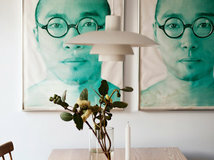 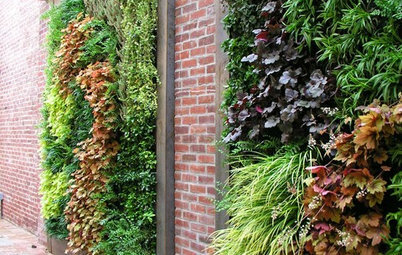 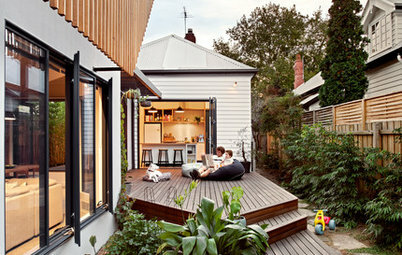 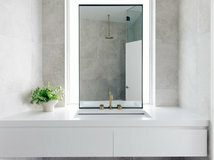 But they’re also an opportunity to add a touch of drama and fun to the space. 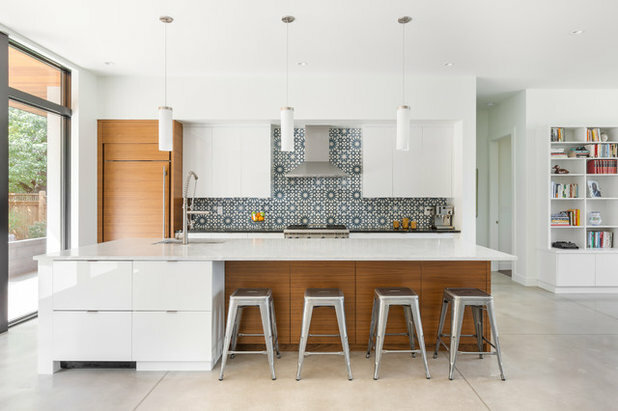 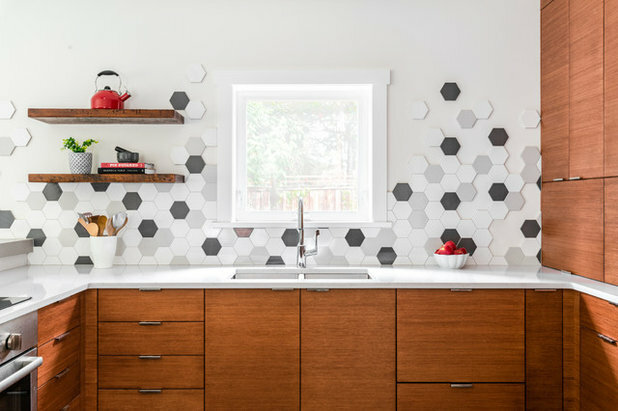 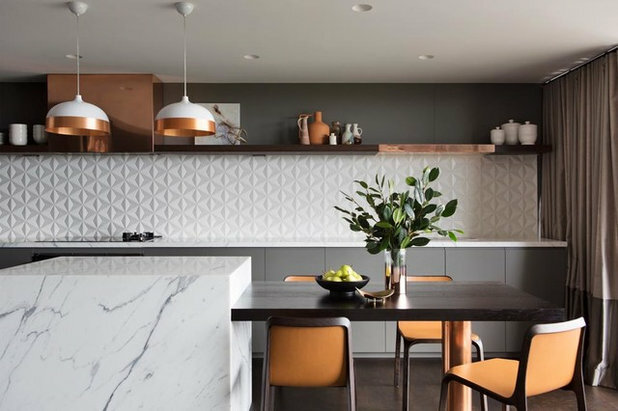 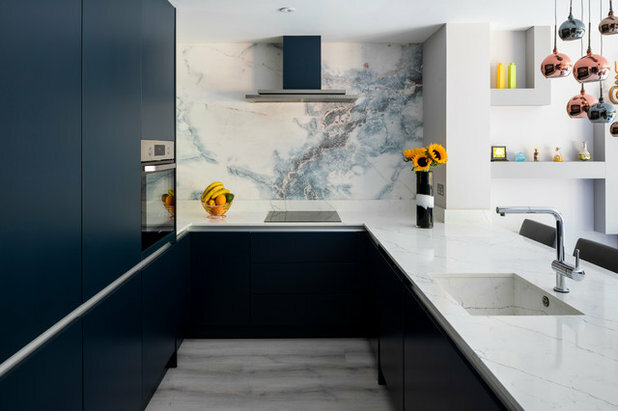 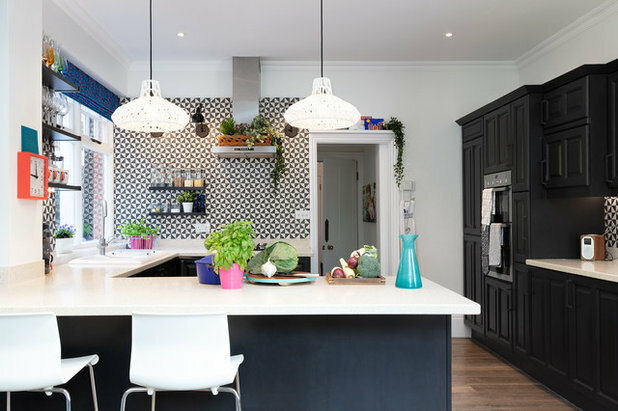 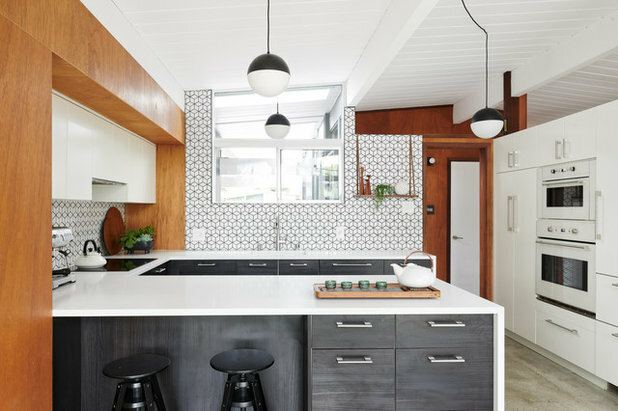 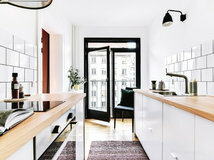 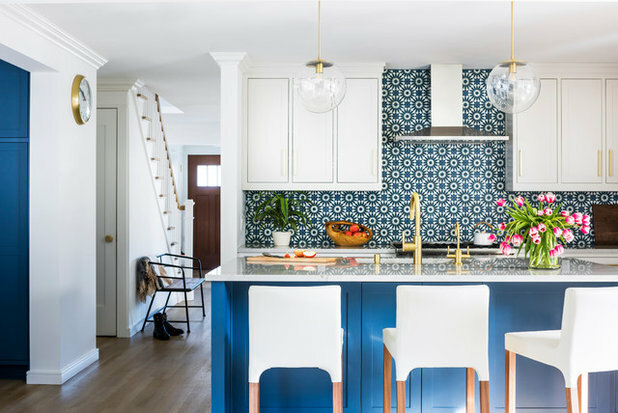 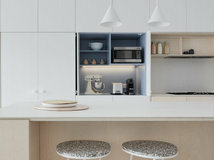 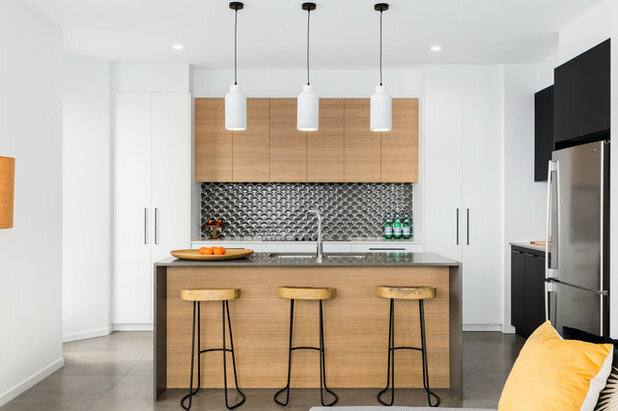 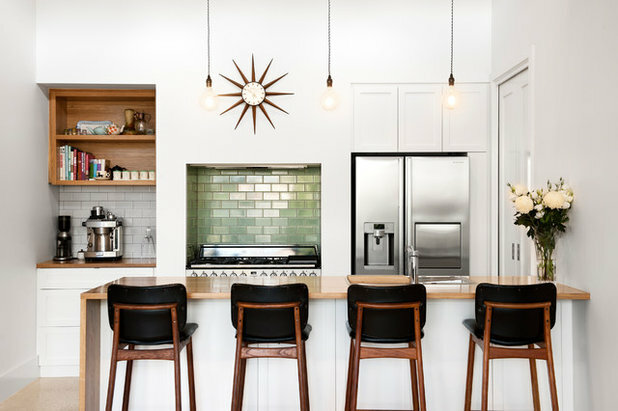 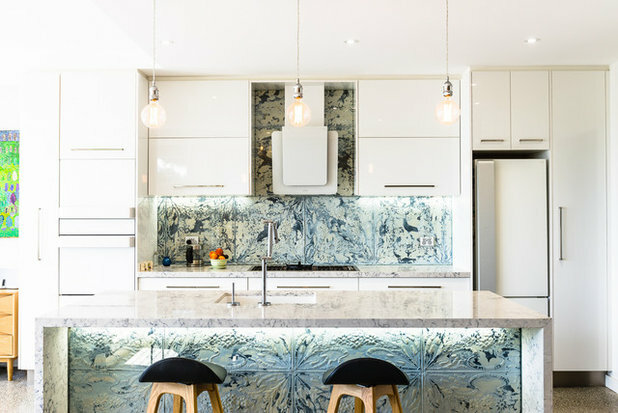 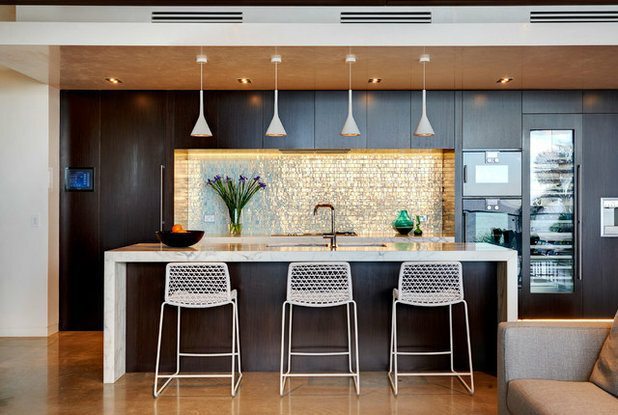 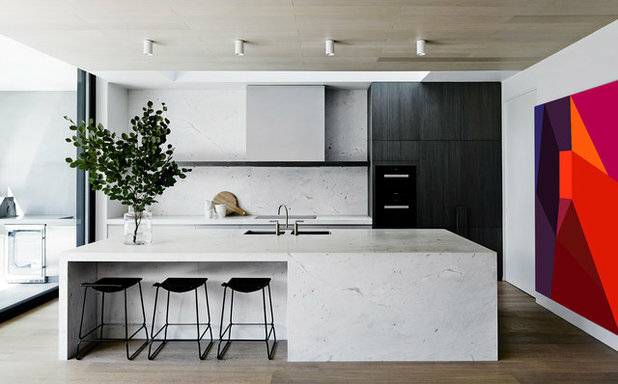 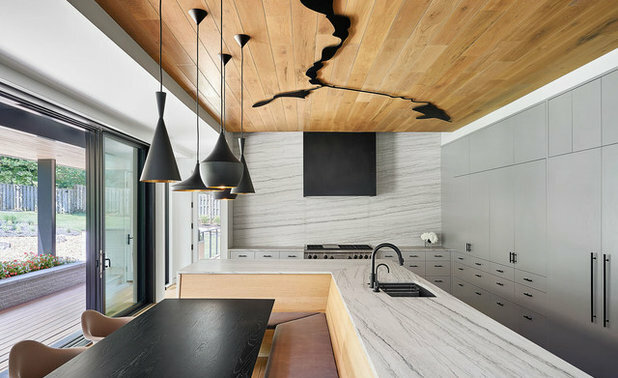 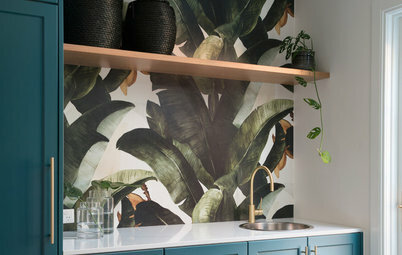 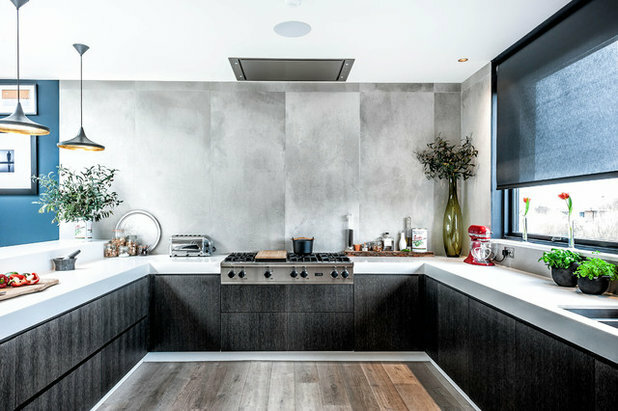 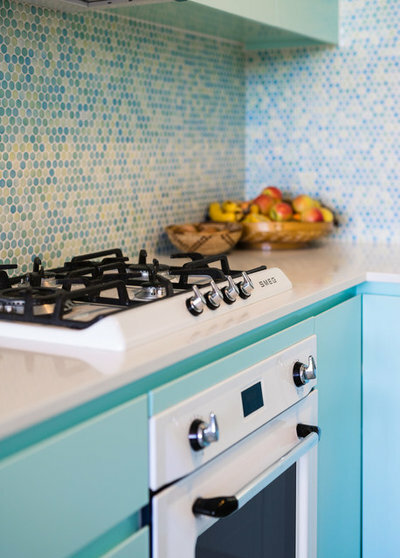 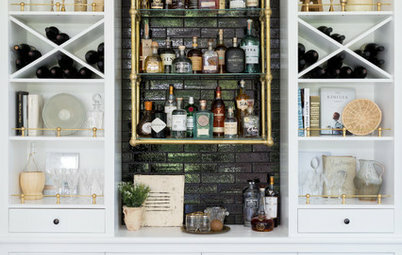 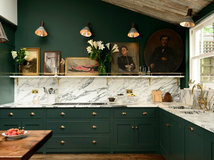 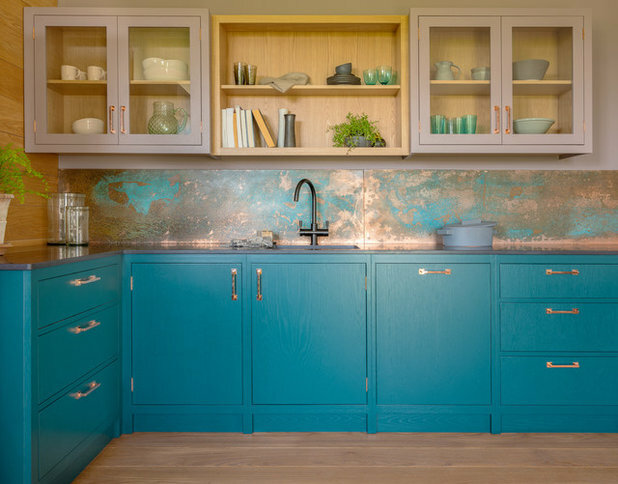 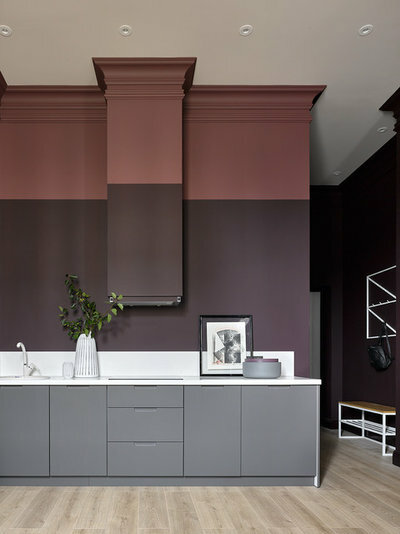 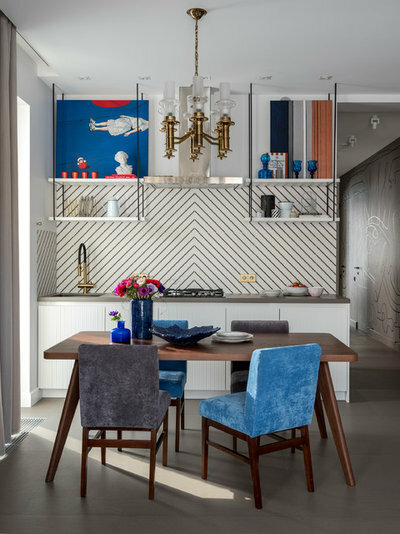 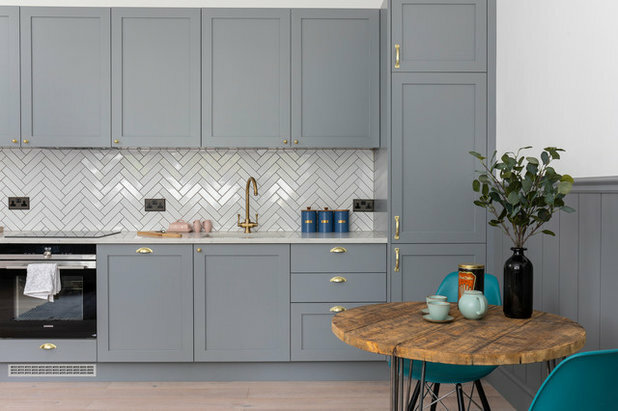 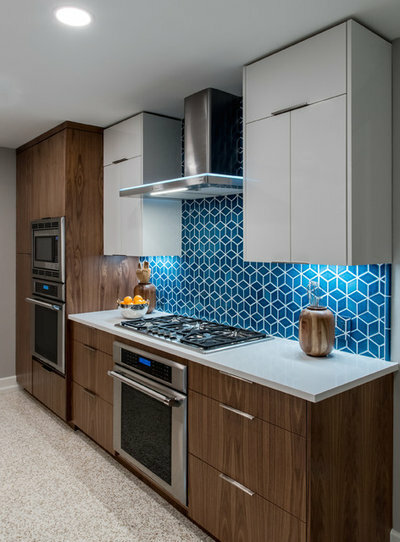 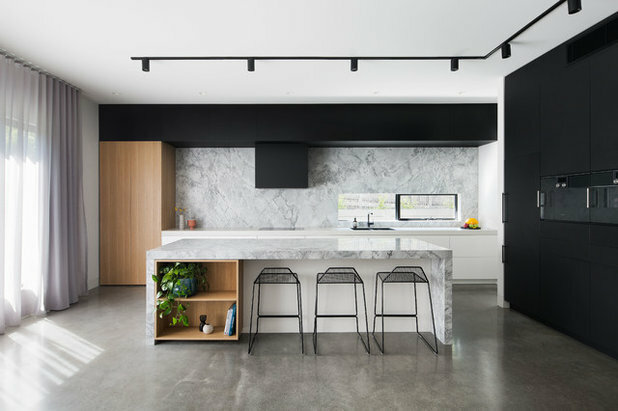 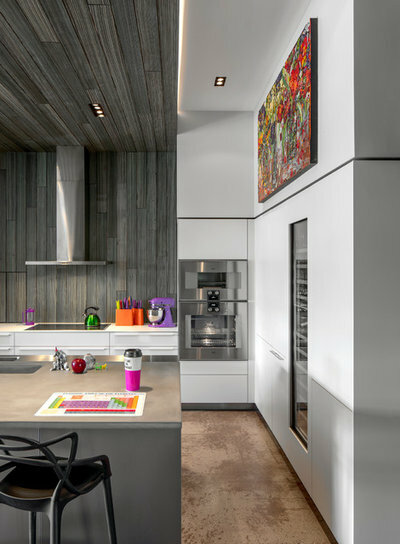 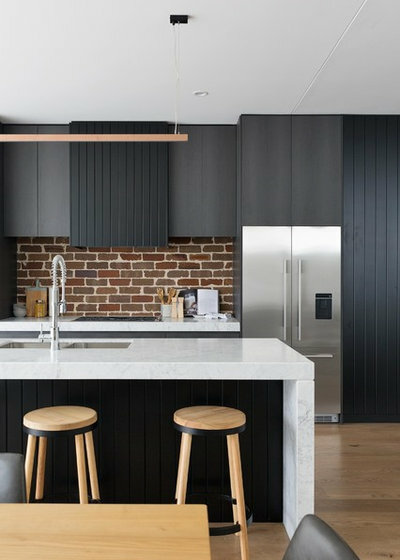 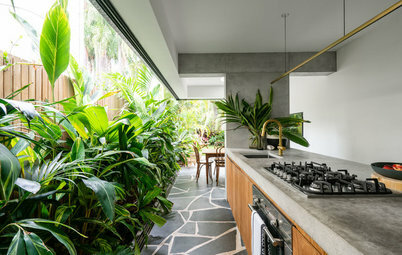 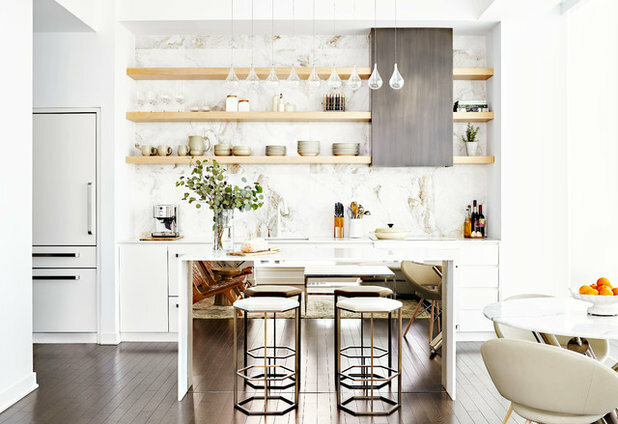 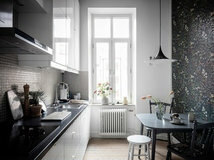 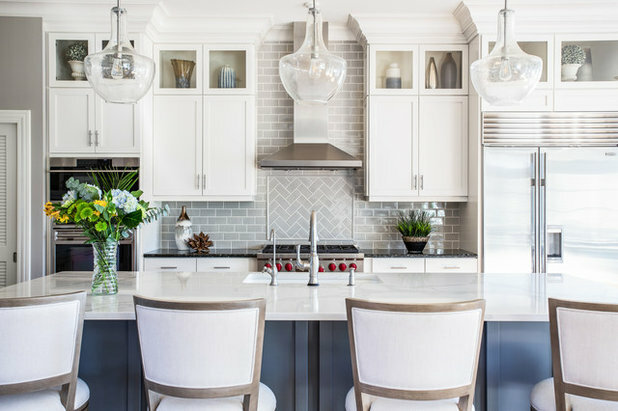 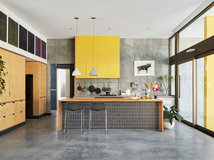 Here are 33 of the latest kitchen splashback looks we’re loving. 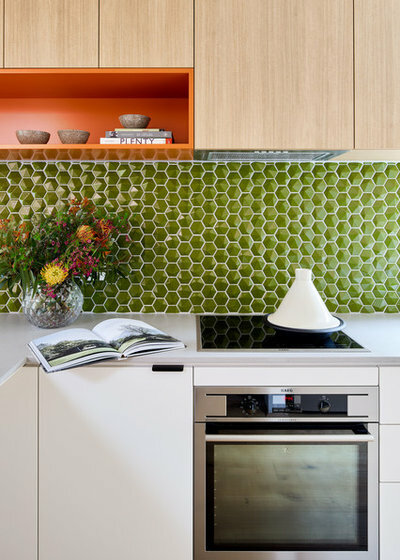 Which of these splashbacks strikes your fancy? 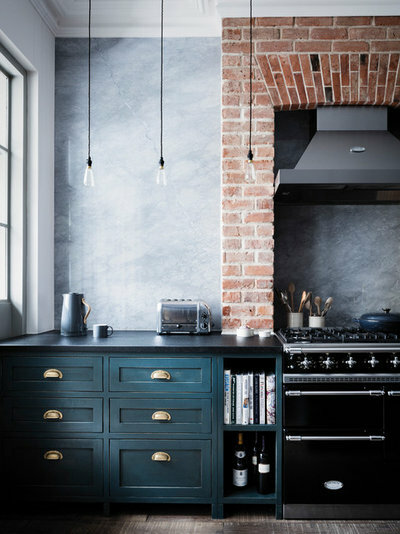 Tell us your favourites in the Comments below, like this story, save your favourite images and join the conversation. 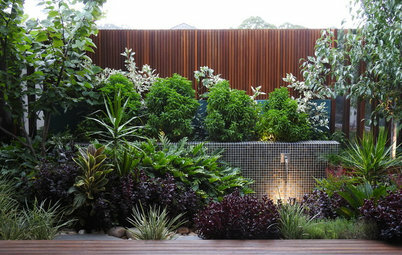 Thanks for the link grachel87 - it does look beautiful and could definitely have featured here.